This morning, the Chicago Sun-Times Editorial Board released an editorial about 19 people who are currently incarcerated in Cook County Jail pretrial on unaffordable money bonds, calling it a “Christmas Season Scandal.” We are happy to see the local media talking about the injustice of wealth-based incarceration but alarmed that the editorial dramatically understates the severity of this scandal. Today, more than 2,000 people are incarcerated at Cook County Jail simply because they can’t afford to pay a money bond. Each and every one of these individuals’ incarceration is an injustice that could end tomorrow if Cook County Judges would only follow General Order 18.8A, a court rule designed to end pretrial incarceration resulting from unpaid money bonds. The order, which went into effect in September 2017, is an attempt to enforce existing laws and constitutional protections for all accused people. We are glad the Sun-Times highlighted that General Order 18.8A is being disregarded by criminal court judges who continue to set unconstitutional, unaffordable money bonds. The Sun-Times editorial board is wrong, however, to say that the order only applies people charged with “minor crimes”—General Order 18.8A, like the constitutional requirements it seeks to enforce, applies to everyone facing criminal charges in Cook County. When a judge sets a money bond, it means the person is cleared for release. In reality, only people who can access money achieve that release, and everyone else is locked up without due process. If “innocent until proven guilty” means anything, it must mean that everyone has an equal opportunity for release regardless of their access to wealth. Cook County judges have the power to end this scandal tomorrow. 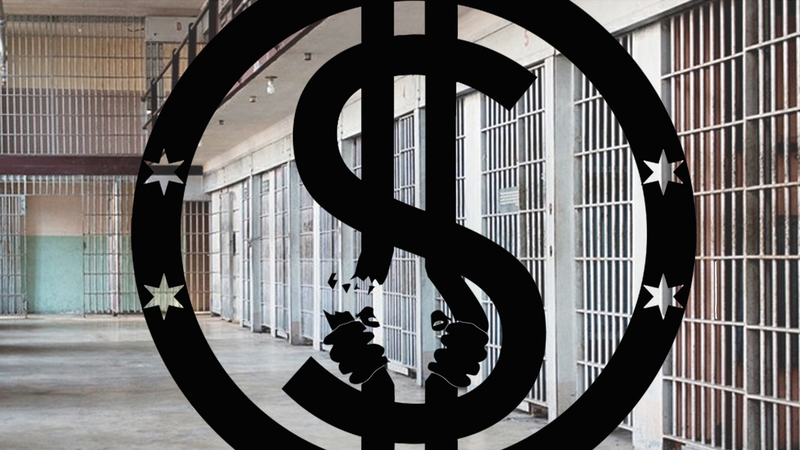 Chicago Community Bond Fund continues to demand full implementation of General Order 18.8A and the end of wealth-based incarceration in Cook County. We believe that we can get there but only by protecting everyone’s presumption of innocence. Carving out small groups of “deserving” people only serves to maintain the wrongful pretrial punishment of the vast majority of accused people currently in Cook County Jail. While the Sun-Times may have meant well, today’s editorial obscures the challenges Cook County faces if it wants to be a leader in pretrial justice.